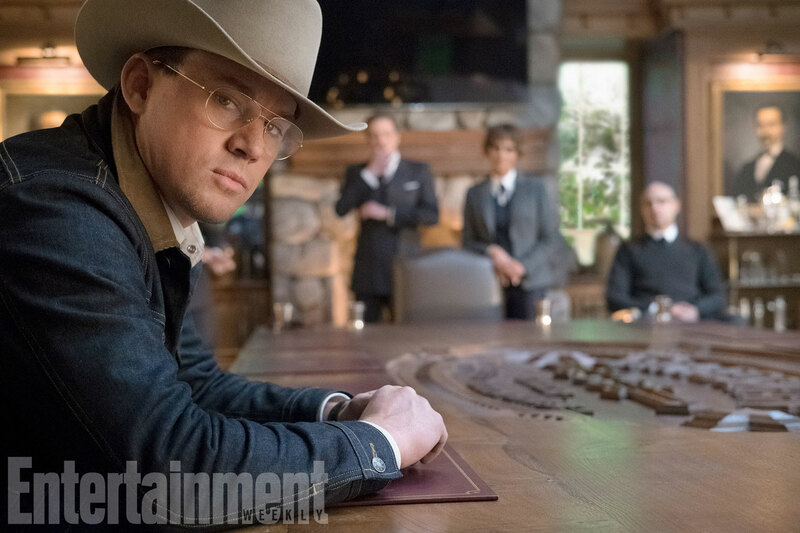 Details of Matthew Vaughn’s highly anticipated Kingsman sequel, The Golden Circle, have been very thin on the ground recently, barring word that it ups the ante from the crazy original quite a bit. 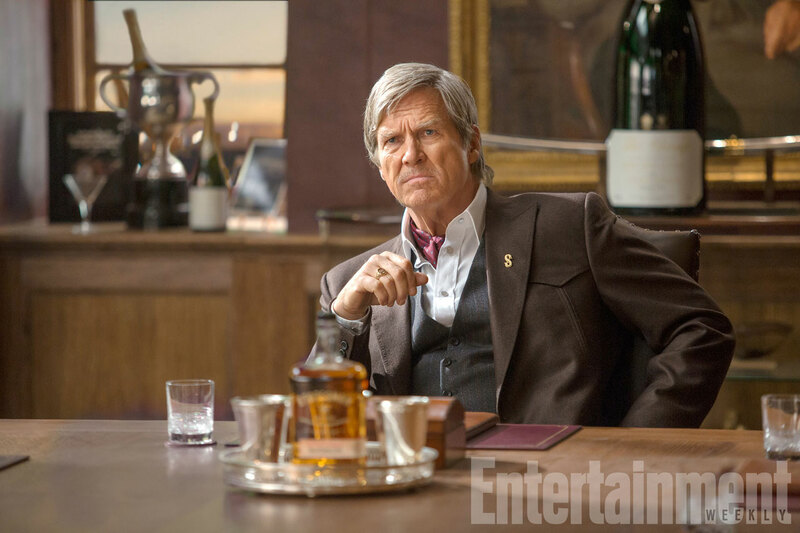 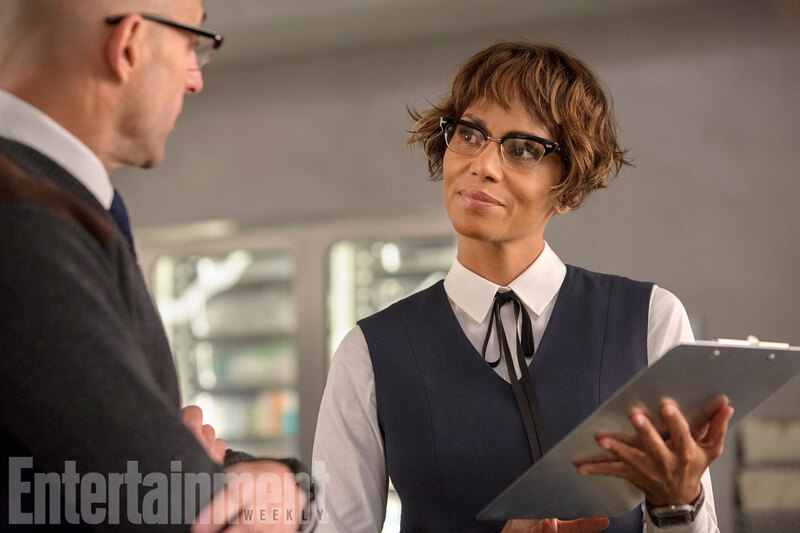 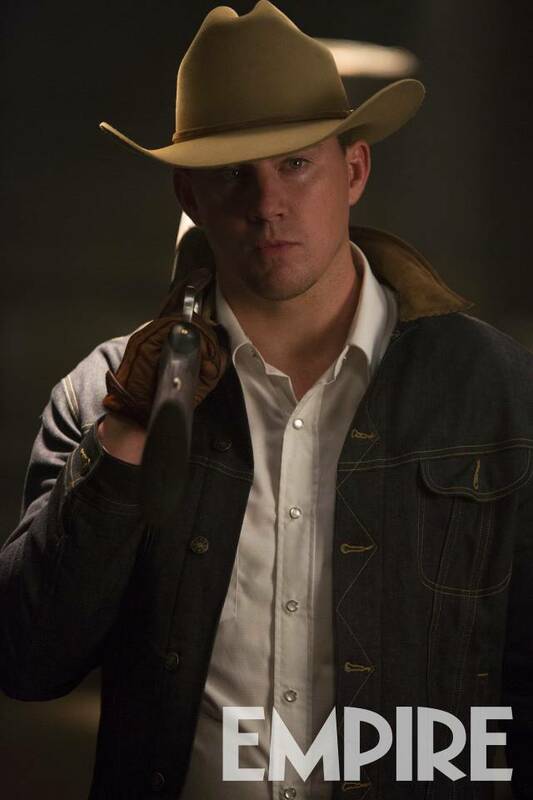 Now, with rumours that a trailer will be coming our way very soon, the floodgates have opened and bot Empre and Entertainment Weekly have the first images from the sequel, giving our first look at members of the Kingsman’s American counterpart, The Statesman, including a dapper Jeff Bridges, denim clad Channing Tatum, and Halle Berry looking every bit the female Q. 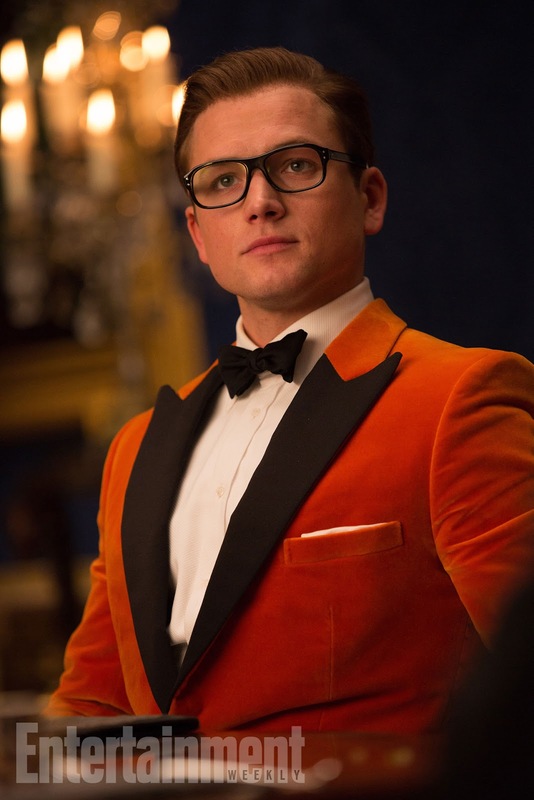 On top of that, Fox has shared with us the craziest teaser ever, squashing a full length trailer into 15 seconds. 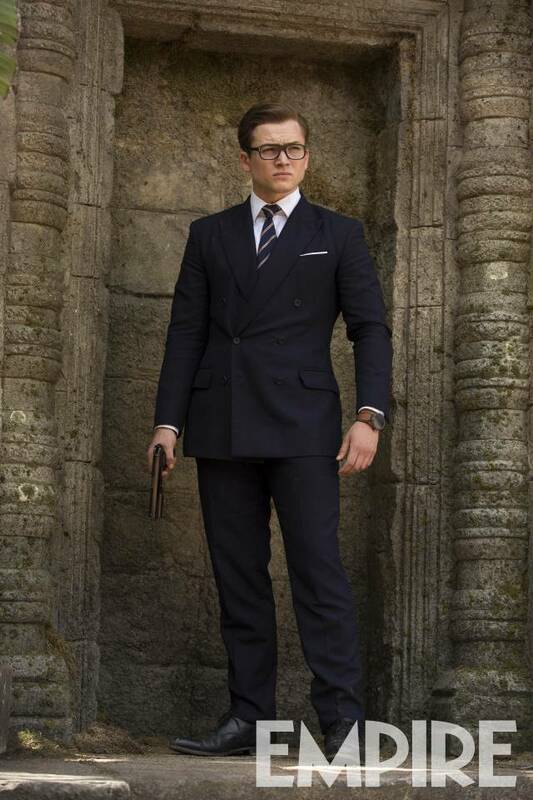 Scrubbing through it, some neat details have been uncovered including our first look at Julianne Moore’s villain Poppy (who seems to be some sort of fast food magnate), Game of Thrones’ Pedro Pascal as a whip wielding Statesman’s agent, and Taron Egerton in the middle of James Bond-esque action.